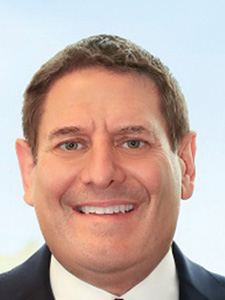 Jose I. Rojas has joined Ropers Majeski as a partner in the firm's newly-opened Miami office. 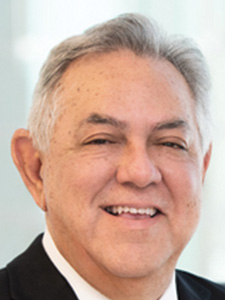 With more than 30 years of experience in complex civil litigation and intellectual property matters, Rojas concentrates on resolving or trying complex financial and business disputes, international commercial disagreements and intellectual property and technology-related lawsuits. 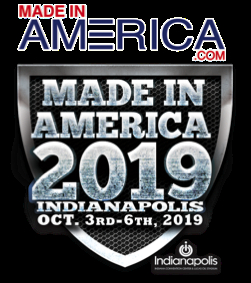 Former recipient of "Florida's Entrepreneur of the Year," Don Buckner, Sr.'s latest venture, Made in America 2019, will take place at the Indianapolis Convention Center October 3-6. The event will bring together more than 800 U.S. manufacturers of every type and size, placing them in front of 30,000 consumers. 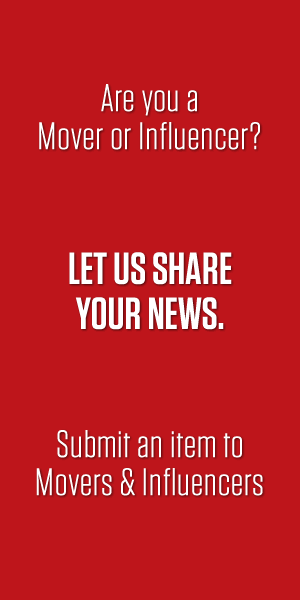 To join this historic movement, visit www.MadeInAmerica.com. SantaFe HealthCare has announced Lawrence (Larry) Schreiber, an accomplished healthcare executive with over 30 years of experience, has been named president and CEO. 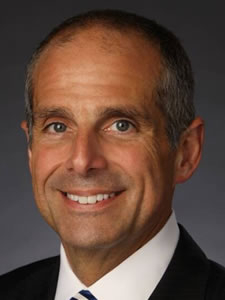 Prior to joining SantaFe HealthCare, Schreiber served a dual role as president and CEO of Empire Blue Cross Blue Shield and the CEO of Wisconsin Collaborative Insurance Company (WCIC), both Anthem companies. 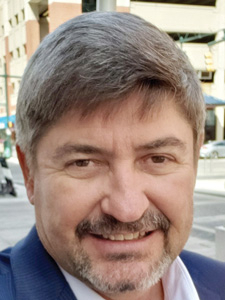 Armor Correctional Health Services has named Otto Campo, a seasoned healthcare executive known as a turnaround specialist, as Chief Executive Officer. Campo has more than 25 years of healthcare experience and has been an executive and advisor to Armor since its inception. In his new role, Campo will be responsible for overseeing the strategic direction of the company. Florida Chief Financial Officer Jimmy Patronis has announced the appointment of Pinellas County Commissioner Dave Eggers to the Florida Healthy Kids Corporation Board of Directors. Florida Healthy Kids Corporation is a nonprofit, public-private partnership created by the Florida Legislature to expand access to affordable, child-centered health insurance. 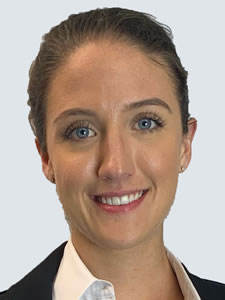 Mitch Gould, founder and CEO of Nutritional Products International, has announced the hiring of Tara L. Kelly as NPI's Global Executive Assistant to help oversee the operations of NPI. 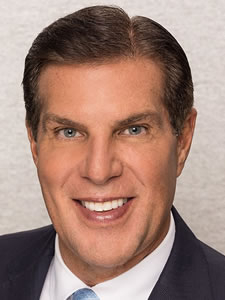 NPI is a family-owned business in Boca Raton that has helped countless international and domestic health and wellness companies find their niche at major retailers throughout the U.S.
All Star Recruiting, one of America's fastest-growing healthcare staffing companies, has named Anthony E. Szydlowski, Esq., as the firm's General Counsel, Vice President. He will have complete oversight and management of the company's legal matters. 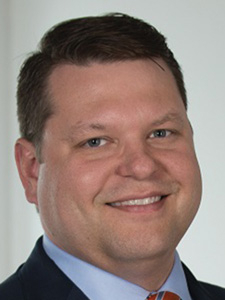 Szydlowski previously served as General Counsel to Phoenix Tower International and Landmark Apartment Trust. WEDU PBS has named Paul Grove as its new President and Chief Executive Officer. 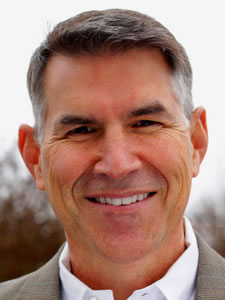 Grove is joining WEDU from WTCI PBS in Chattanooga, where he has served as President and CEO for 13 years. The move marks a return to WEDU and Tampa for Grove. 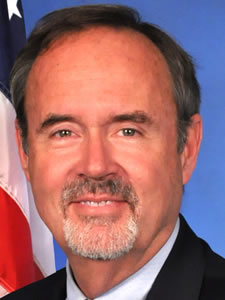 Prior to taking the CEO role in Chattanooga, he served as vice president of national programming and production at WEDU. 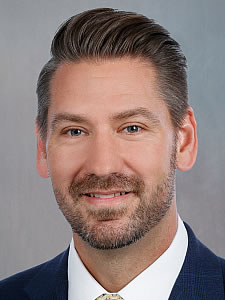 Summit, a leading provider of workers’ compensation insurance services in the southeastern United States, has announced Mr. Robert (Darin) Grimm has been named the company’s Vice President of Medical Claims. 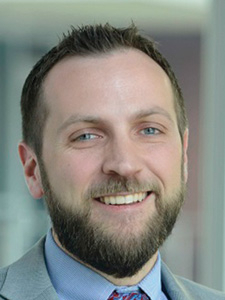 Mr. Grimm joined Summit as an underwriter in 2003. Since that time, he has held roles of increased responsibility, most recently serving as vice president of claims operations. 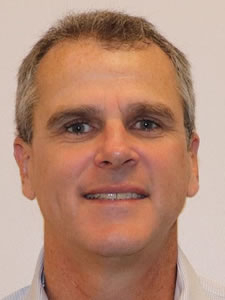 Brian Alwine, CPA, ABV, ASA is the Senior Manager of HBK Valuation Group LLC's Naples, Florida office. He is a Certified Public Accountant and is Accredited in Business Valuation and as a Senior Appraiser. 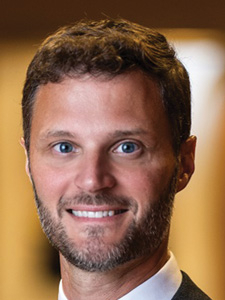 His education, certifications and more than 15 years of experience have made him an expert in many facets of valuation and litigation services. Led by Principal-in-Charge Michael L. Kohner [left], CPA, AEP®, CAP®, the West Palm Beach office of HBK CPAs & Consultants announces an expansion. 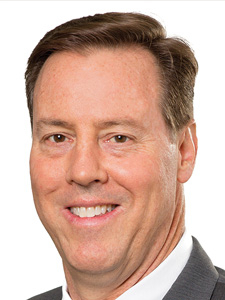 The co-founder of Andersen Tax, Michael has decades of experience providing tax and financial advisement services to both companies and high net worth families. He specializes in mergers and acquisitions and matters involving use of corporate aircrafts and yachts. The team includes Senior Managers Anthony Giacalone [center], CPA, MTax, who has broad experience in taxation/tax planning, and transaction and business consulting and Christopher Cothran [right], CPA, CVA, CGMA, who has 20 years' experience in business valuation, appraisal of intangible assets, valuation of tangible personal property, and project development.